I’m often asked, “Are there things I should be on the look out for or things I should start collecting now for next summer?” Great questions! It’s never too early to start planning ahead. 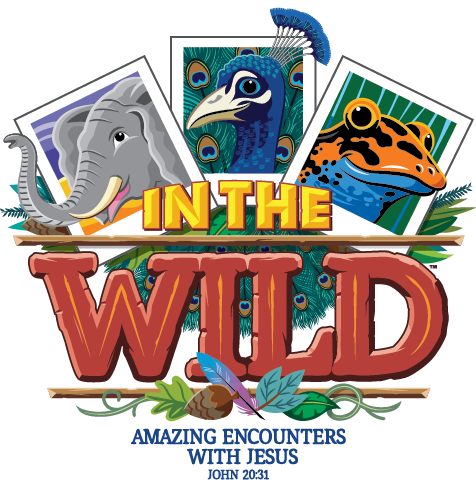 End of summer sales sometimes have great deals on things you might need for VBS. For example I always like to snag a few new bubble wands and foam pool noodles on clearance at the end of summer … you’ll always need those in kids ministry! And I like to wait for back-to-school sales to replenish resource room staples like markers, crayons, pens, scissors, etc. Those are things you’ll always need. But what about things specific to In the Wild? Wouldn’t you like to know if you’re going to have to find refrigerator boxes or film canisters (Boy, those are getting hard to find!) or if you’re going to need to collect 500 empty Pringles cans? Well then, you’ve come to the right place. 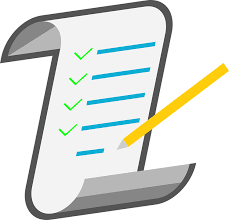 This list is by no means exhaustive, but it is a good place to start. You’ll be able to know exactly what you’ll need when the curriculum becomes available on Dec. 1, 2018. Until then, I hope this helps you get a jump start! Love the theme. Can’t wait! Thanks Melita. Never too early. After Christmas sales for trees is a great time to get them. Thanks for the info. I am always looking for VBS items!